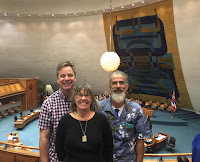 On Thursday, March 7, 2019, Linda Sykora, Ronald McBride and Thijs van den Berg arrived at about 8:30am at the Hawaii State Capitol in Honolulu. Linda is president of the Big Island Deaf Club and Ronald vice president. I am social media specialist of the Big Island Deaf Club. The purpose of visiting our state legislators and advocate was to discuss the needs of the deaf community (dental, housing, transportation, and jobs). Once at the Capitol Auditorium Lobby, my Big Island group suggested that we greet Governor Ige before the Opening Ceremonies. We took the elevator to the fifth floor of the Capitol. In the Governor's ceremonial Room, Governor Ige greeted visiting neighbor island groups; Kauai, Maui and our island. We took a lot of photos. After visiting this beautiful room, we went back to the Capitol Auditorium Lobby for the Opening Ceremonies. Daintry Bartoldus (Executive Administrator), Bruce S. Anderson (Director of Health), Debbra Jackson (Disability Communication Access Board (DCAB)) and others gave their presentations in the auditorium. Later, Governor Ige gave a proclamation presentation; March is developed disability awareness month. In addition, we visited the Senate Chamber and the House of Representatives Chamber. Both these chambers greeted us and thanked us for visiting them. The lunch was provided by Hilopaá Family to Family, Inc but we were invited by the legislators from the Big Island for lunch. At this time, we had also a chance to chat with a few of our legislators. One of them was Russell Ruderman. At 1 pm, we met Chris Todd. We informed them that the quality of life for the deaf community on the Big Island was much less than on Oahu. One of us complained there is not Open Captioning on the TV in restaurants. Isolation is a big problem. Some deaf people think isolation is good but isolation is a disease. Isolation cause health problems such as depression. We want services. The Big Island has a deaf club but we are constantly fighting to survive on our volunteer time. 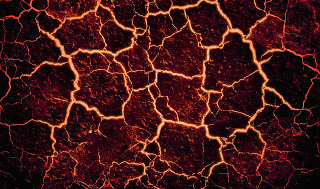 The Kilauea eruption is a good example. We always fight to get the latest news about the eruption especially from social media (Facebook Live). 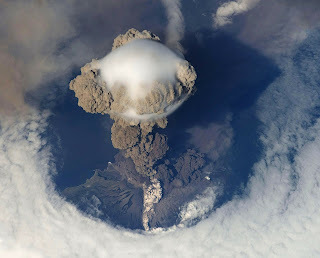 Social media often provided the latest news about the eruption. Unfortunately, Facebook Live doesn't provide captioning. We were satisfied with our contact with the legislator, Chris Todd. 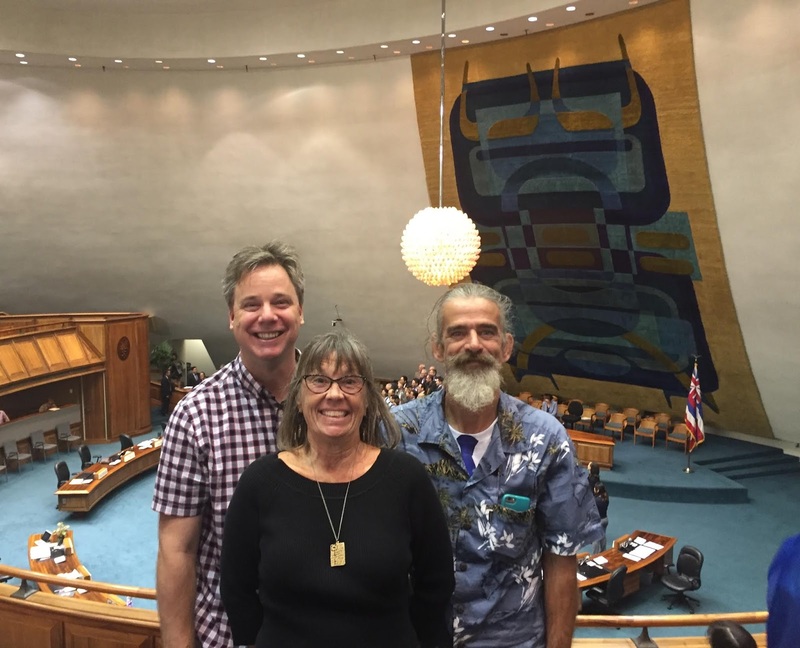 This was the first step for contact between the deaf community of the Big Island and the legislators. I hope they will participate in the meet and greet with legislators in the future. The event is open to the public and also to the deaf community. Also, we can learn a lot from the developed disability community on the Big Island. We have almost the same issues; dental, housing, transportation, and jobs.